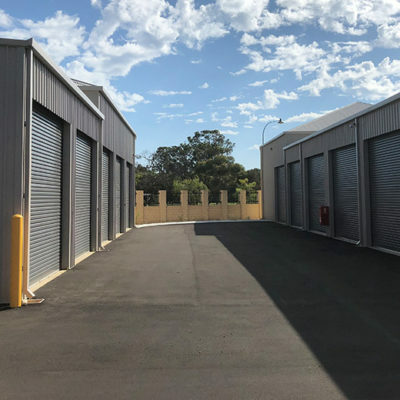 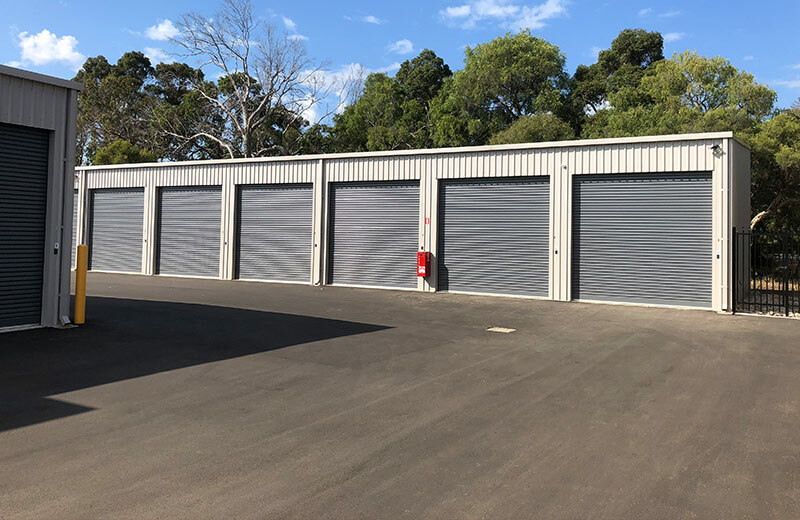 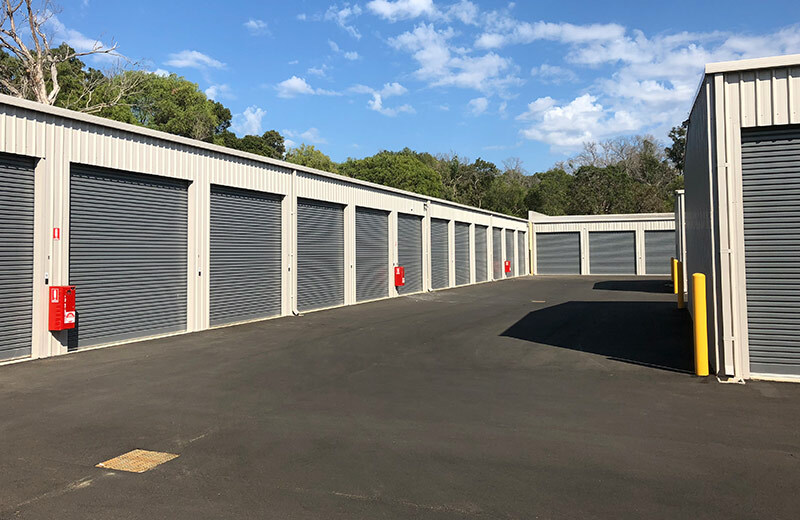 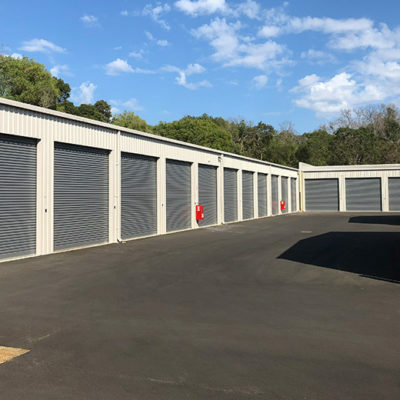 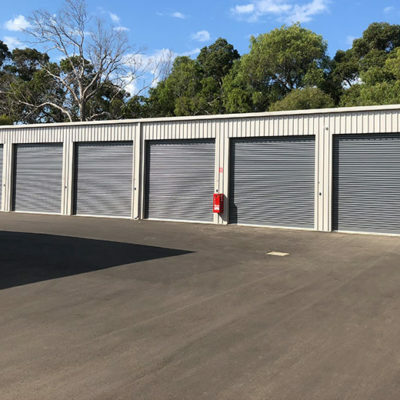 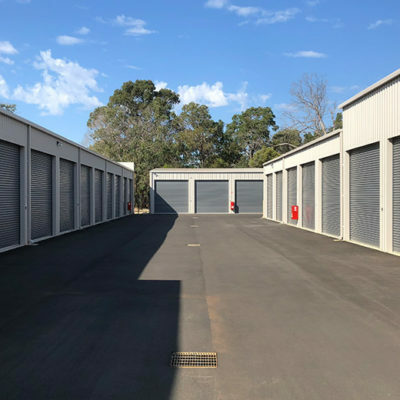 The construction of the commercial self-storage unit facility was completed in two stages. 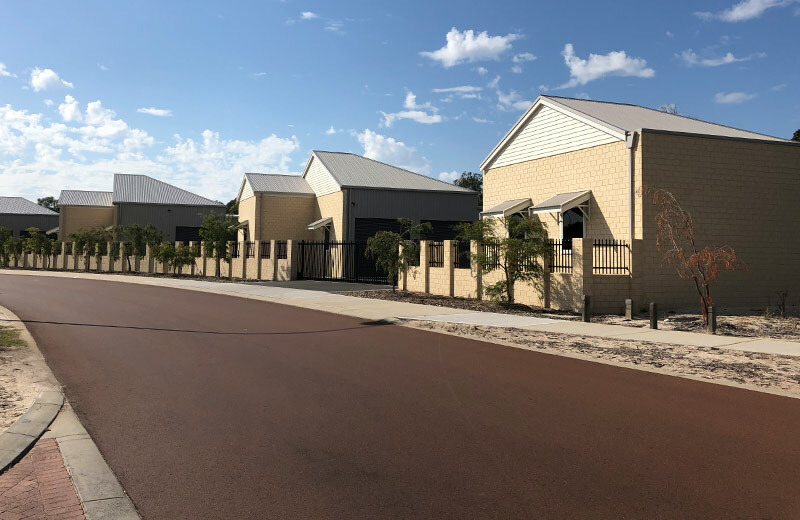 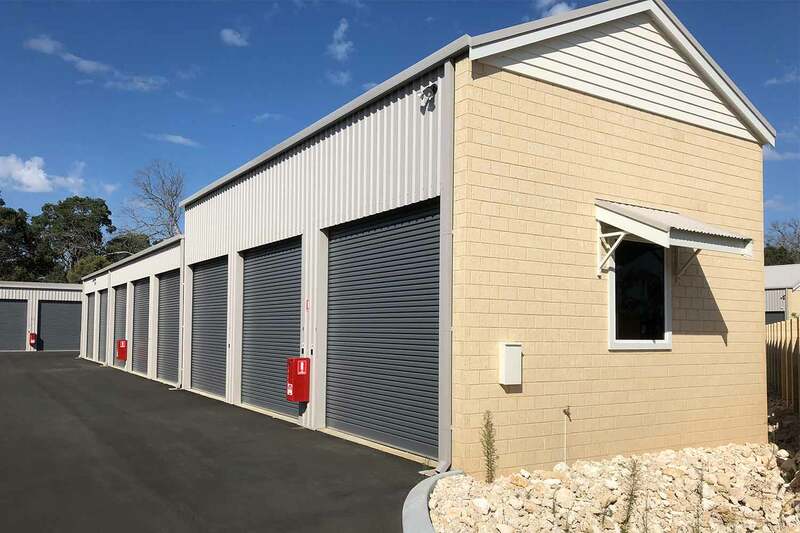 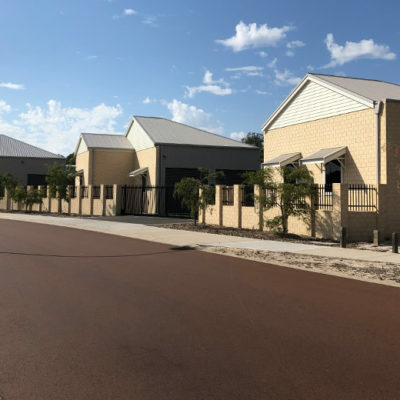 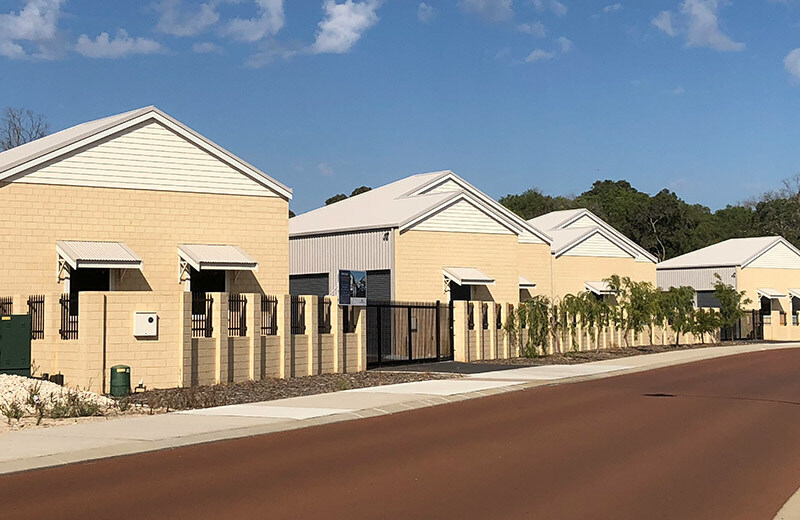 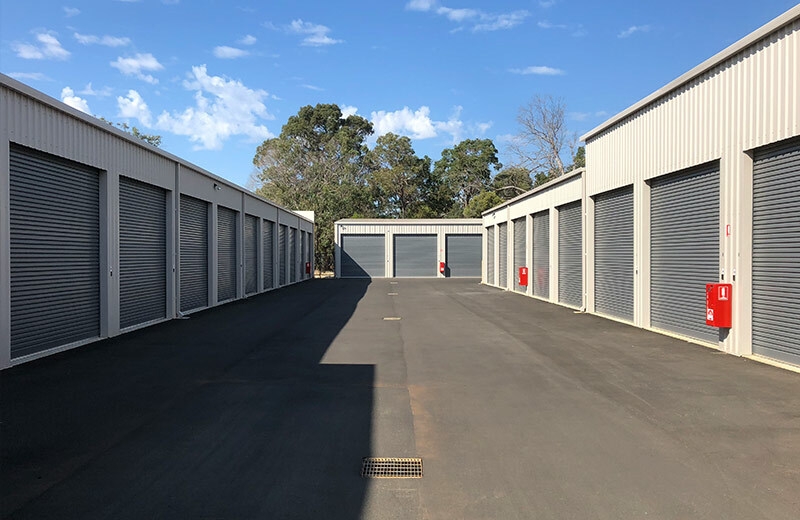 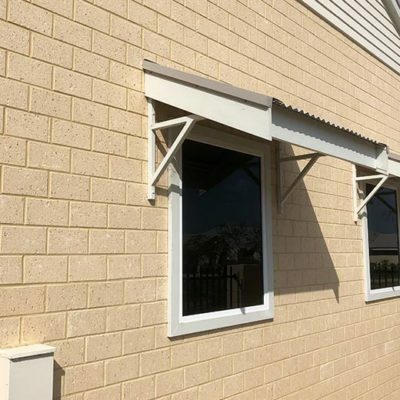 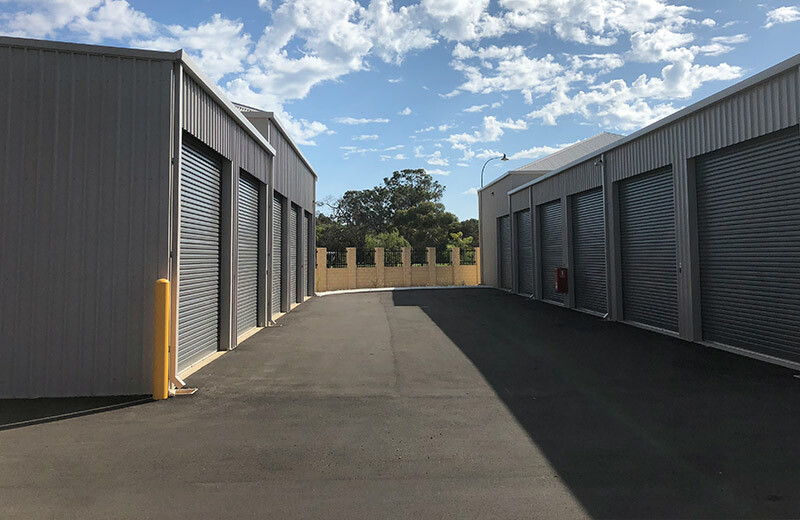 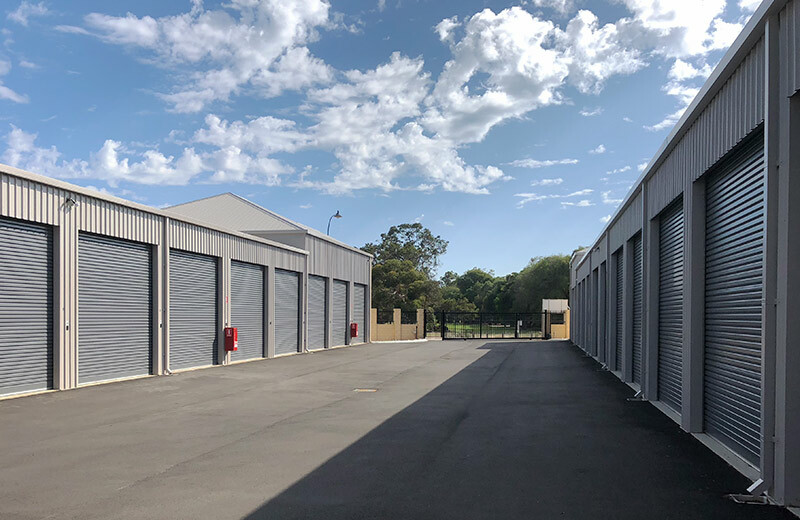 The development included storage facility buildings, trailer and caravan storage, gated compound and boundary walls and CCTV security. 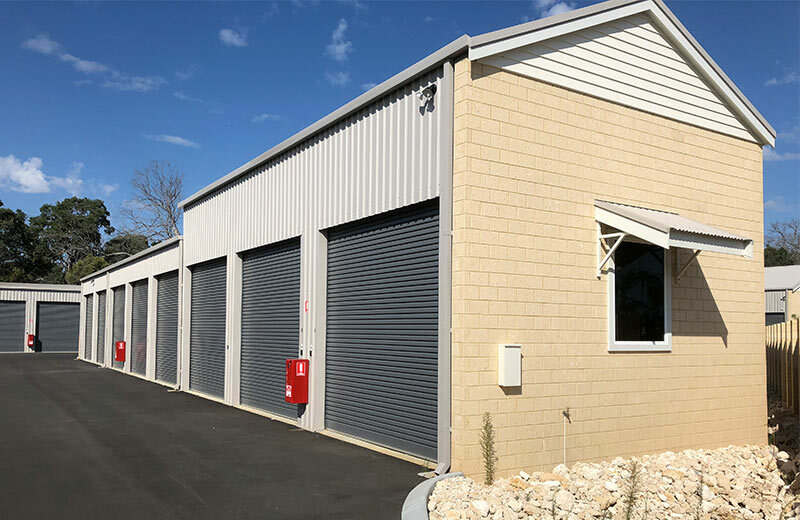 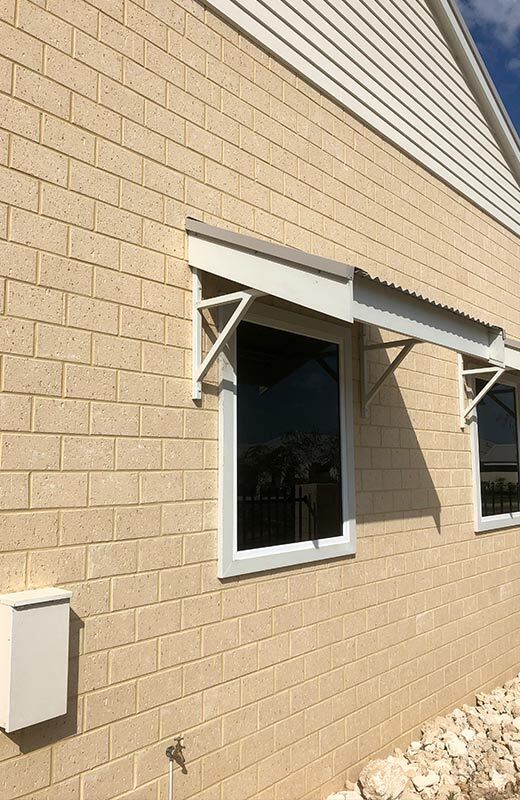 The 55 self-storage unit facility was built using a steel frame structure with brick external walls.